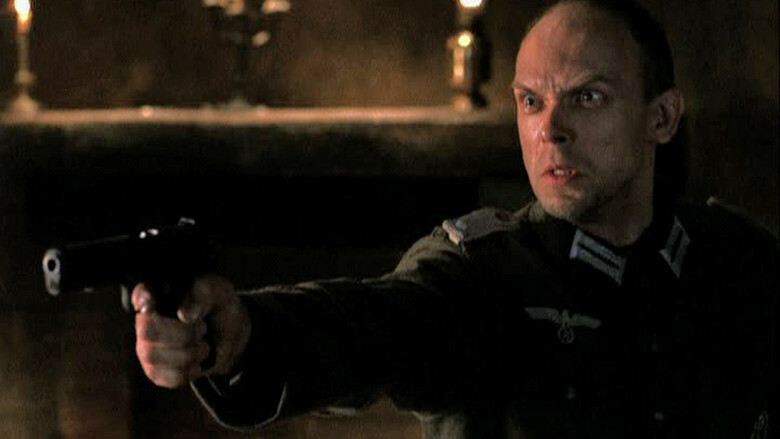 Elizabeth Vincken and her son Fritz seek shelter in a cabin in the woods during World War 2, two American soldiers invade the cabin in hopes of finding a bed for a fallen comrade, its not long until three German soldiers turn up and try to kill the Americans but some how Elizabeth convinces all of the soldiers to leave their guns outside and spend Christmas together. When I heard that this was based on a true story I was genuinely shocked, the plot seems very far-fetched and you would think it almost impossible that enemy forces in World War 2 could ever become friends even if it is Christmas. Like I said almost impossible, this apparently really did happen and if that is the case then this movie being bad would be quite an insult to all of those involved in the real life historical event. 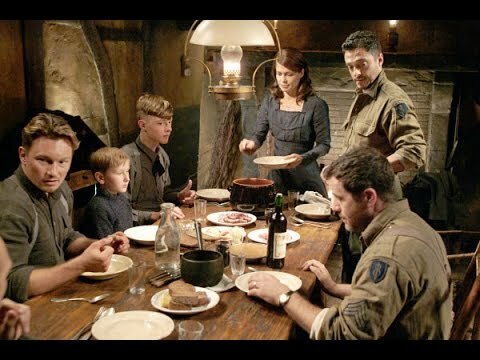 Luckily this film is fantastic all of the actors do a fairly decent job of expressing convincing emotions of sadness,fear and happiness, the movies only actress Linda Hamilton who plays Elizabeth does an exceptional job in her role as the caring mother who hates the war and only wants peace. Throughout the movie all of the soldiers slowly warm up to each other and they slowly start to realize that even though they are fighting for different sides of the war all of the soldiers share many similarities. 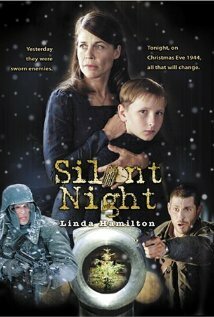 Silent Night is a wonderful movie, it is surprisingly charming and family friendly for a film that carries such a serious subject matter, very young viewers will likely find the film to be uninteresting and boring but anyone who enjoys a good drama or has an interest in History will surely love this film. With all 12 Christmas movie reviews finished, this brings Raggle Fraggle Reviews to an end until 2016. Thank you for joining me on what I consider be the most successful year for the website. I hope you all have a Merry Christmas and a fantastic New Year.